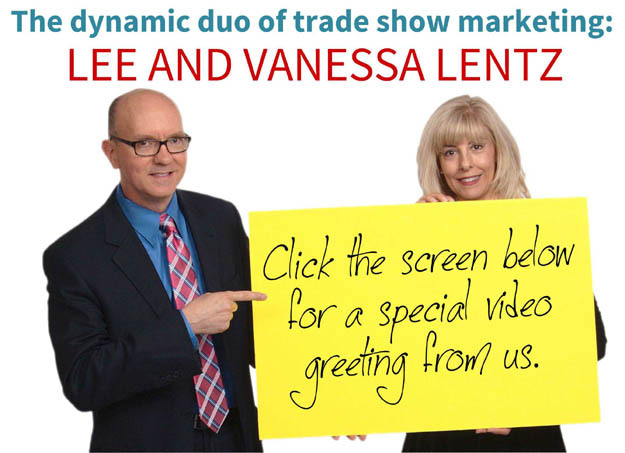 We're Marketing Magicians, and the Results are No Illusion! 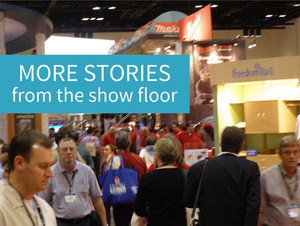 What if you could attract booth visitors, like a magnet? Then, make them stick like glue, for 30 minutes, enthralled in learning why your company offers the best solution to their challenge? What if you could connect with customers and prospects in a personal, meaningful way? It's possible, with specialized knowledge and expertise. We've been crafting revenue-producing sales and marketing messages for over 15 years. We know how to get inside the head of your prospective buyer and relate to their challenges. With our expertise, your content is carefully shaped and formulated into an irresistible story that resonates with your target market. "Everybody here is crying. It's a bad show...no qualified leads. At our booth..."
"To be hones﻿﻿t, we we﻿re c﻿oncerned..."
Visit our testimonials page to watch more videos and read letters from our clients. Your free report will be sent by e-mail. About 4 times per year, we publish an e-mail newsletter filled with tips and insights for marketers. You will receive our next issue and you can unsubscribe at any time. Your privacy is extremely important to us. We will never share your information with anyone. 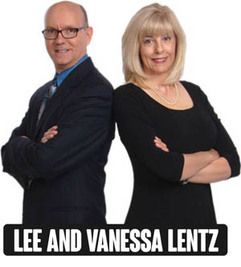 Lee and Vanessa Lentz are among the most popular trade show spokespersons, lead generators and brand communicators in the United States. Companies across a variety of industries rely on their astute sense of marketing, sales and business development to deliver powerful results at face-to-face marketing events. Copyright 1999-2017 Infinity Partners Inc. All rights reserved.